Everyone loves a good subscription box but if you ask me, so I have shared my favourites in the green beauty world. These Boxes are designed to share some of the most luxe green beauty brands so natural beauty care becomes the norm. By getting top performing natural beauty products at steep discounts and bundles, you can test out more to find your absolute favourites. The Detox market is one of the most coveted green beauty shops in Canada and the U.S. They hold some of the top reviewed brands in green beauty and they have put together a subscription box to showcase some of their favourite brands. Each month a new brand is chosen to be highlighted and a few of this brands top performing and highest regarded products are added into the box. Grab your first Box today! 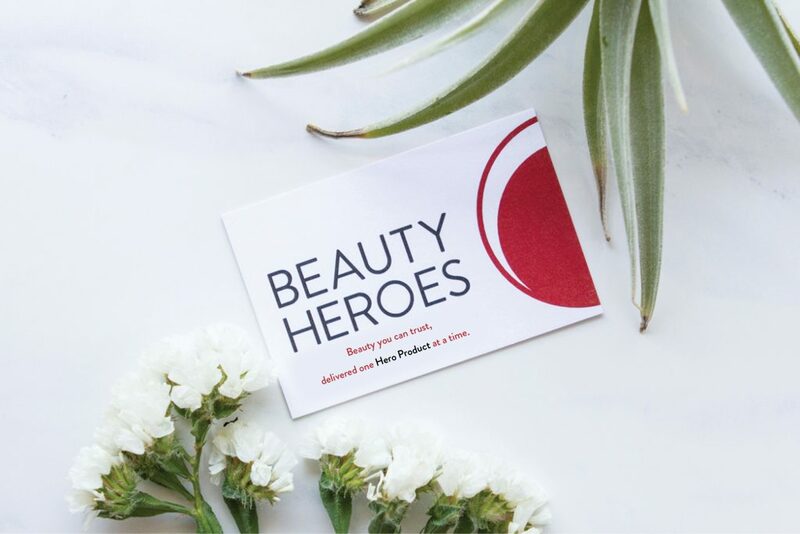 Each month they showcase one high performing green beauty brand and will give you a full size “hero” product and a “sidekick” product from the same line. This box never disappoints. 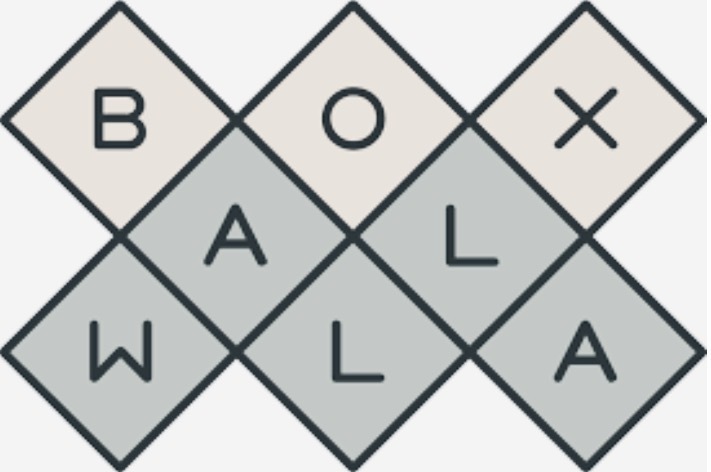 Boxwalla is a subscription service with three different themes: Green beauty box, Book box, Film box, and the Food box. I, of course, am partial to the green beauty box. 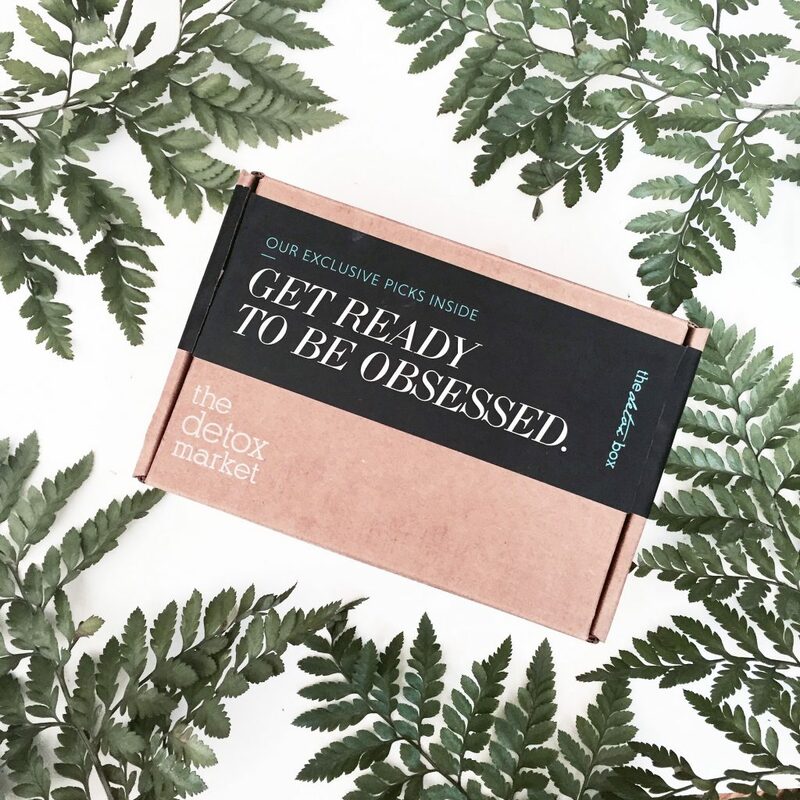 Like the two subscriptions above, they focus on high performing green beauty brands and usually only feature 1-2 brands per box. Each box is curated with some of the top picks for you to enjoy. 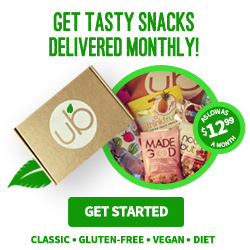 The Urthbox is a subscription service designed to help you discover healthy snack options for a variety of lifestyles: Vegan, Gluten Free, Diet and Classic (of your choice). These boxes come filled to the BRIM with goodies and are a great and affordable way to keep your snack cupboards filled when you have kiddos (or for yourself, of course).